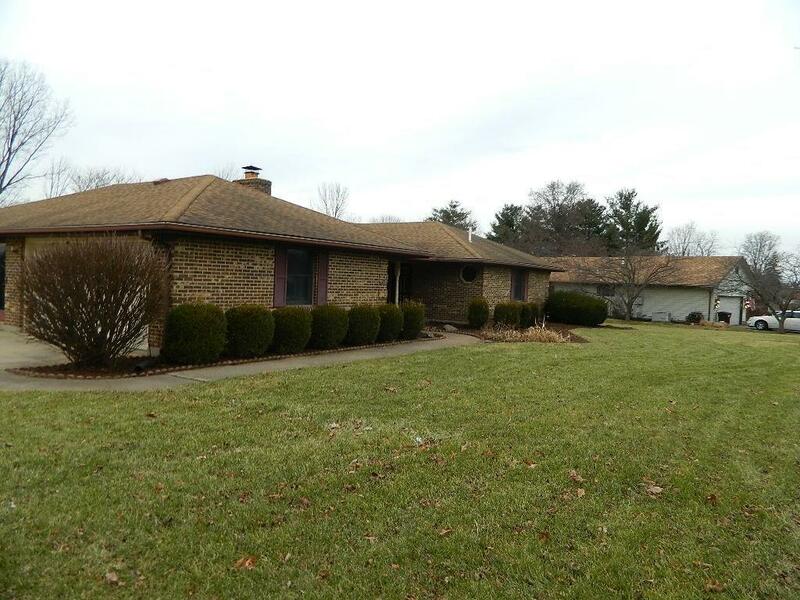 Really Sharp all brick ranch in Arrow Creek Estates. Property has great open floor plan with large living room/dining room/kitchen, 3 large bedrooms, family room and huge deck off the back with private back yard. This property just had new carpet, updated plumbing and faucets, paint new updated kitchen and so much more. This is a Fannie Mae HomePath Property. Directions: Dayton Springfield Rd Between Springfield And Enon. Sundance Turns South.